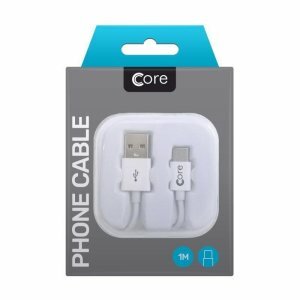 Browse our outstanding range of USB-C Accessories including top brands such as Apple, Samsung, Olixar, Satechi, Kidigi and many more. 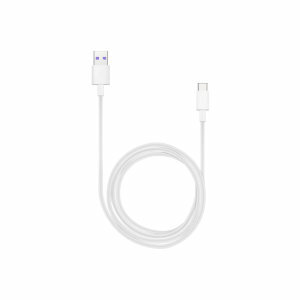 From USB-C cables to HDMI adapters, Mobile Fun provides a broad range of products that are compatible with a variety of mobile and MacBook devices. Whether it's charging up the latest Samsung Galaxy or transferring important files to your MacBook, Mobile Fun has you covered. 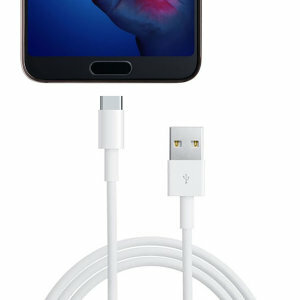 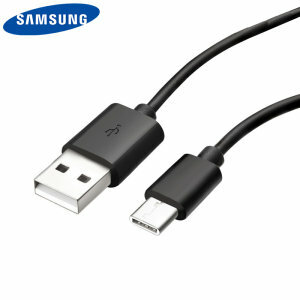 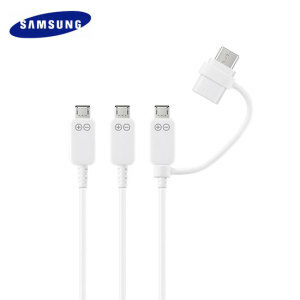 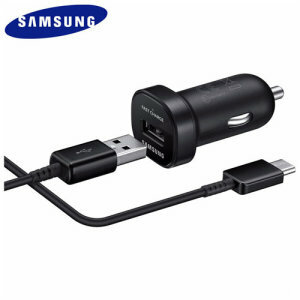 USB Type-C is an up and coming USB connector variant that is able to transfer power and data. 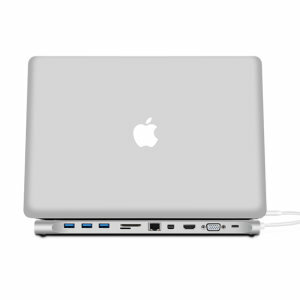 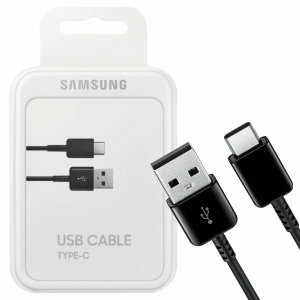 USB-C is designed to eventually replace both USB Type-A and USB Type-B variants. 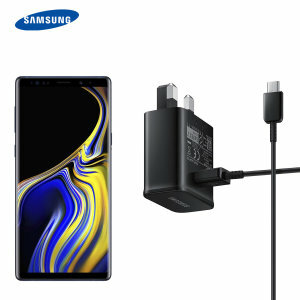 Major technology manufacturers such as Samsung, Apple, Intel, Microsoft and Dell have already started taking up USB-C technology so you can expect to see USB-C ports on desktops, laptops, tablets, mobile phones and various other gadgets in the foreseeable future. 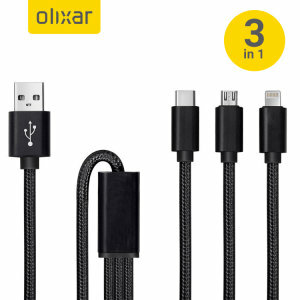 Is USB-C compatible with other USB type variants? 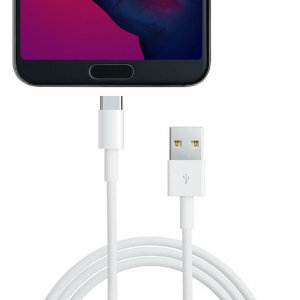 No, USB-C is not compatible with other USB variants such as USB-A or Micro USB which are currently the mainstream variants that you will find on most devices. 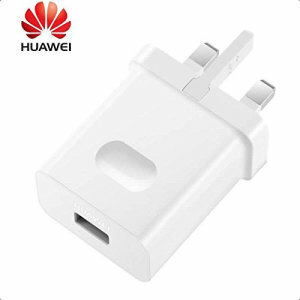 But if you aren't quite ready to move over to USB-C just yet, Mobile Fun offers a variety of USB-C adapters for both Mirco USB and USB-A. 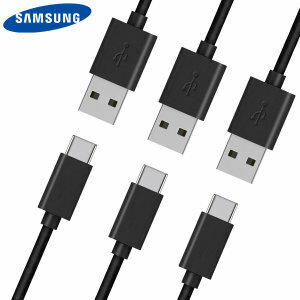 What is different about USB-C? 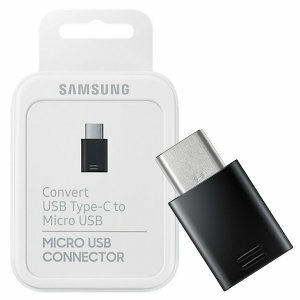 USB-C looks similar to a micro USB connector and is of a similar size but is noticeably more oval and slightly thicker. 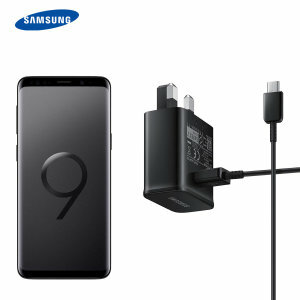 USB-C has a symmetrical port meaning that you don't need to flip the connector to plug it in, just line it up with the port and plug away! 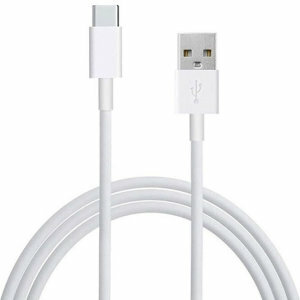 What is so special about USB-C? 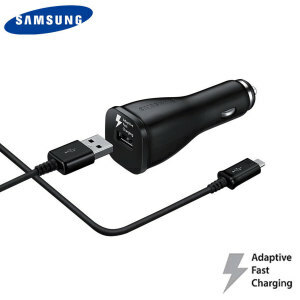 USB-C offers revolutionary technology allowing for rapid data transfer and super fast charging speeds. 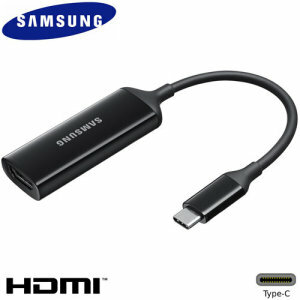 USB-C offers USB 3.1 support which allows data transfer speeds of up to 10Gbps, meaning that USB 3.1 is twice as fast as USB 3.0. 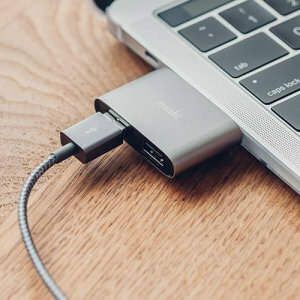 USB-C also supports Intel's new Thunderbolt 3 technology, which offers unrivaled transfer speeds of 40Gbps, overall reduced power consumption and power delivery of up to 100 Watts for super fast charging. 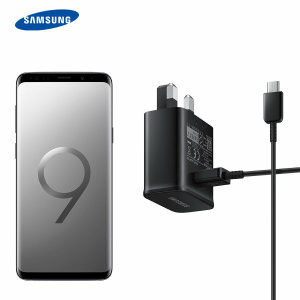 USB-C also provides the ability to send simultaneous video signals and power streams, meaning that you can display a video feed via a USB-C port while still charging your device. 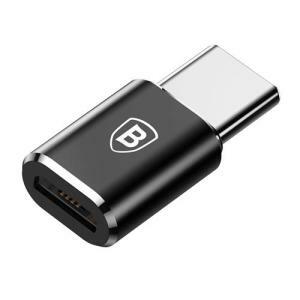 Do I need USB-C Accessories NOW? 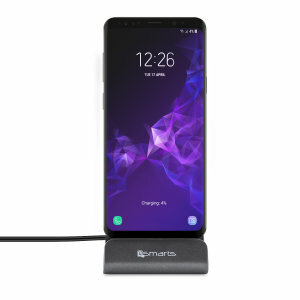 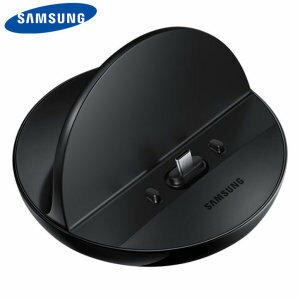 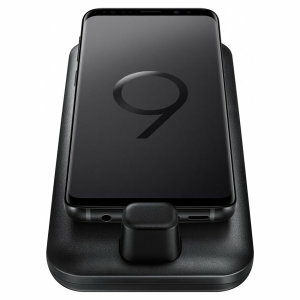 If you have USB-C compatible devices then some of the accessories offered by Mobile Fun are certainly worth considering. 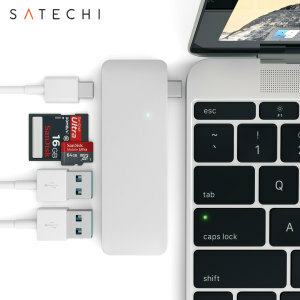 USB-C Hubs are particularly popular with MacBook users as they give you the chance to turn one USB-C port to a station containing a variety of ports and slots so that you can plug-in all of your favourite devices. 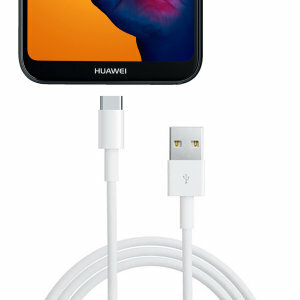 USB-C to HDMI adapters are also worth considering if you want to watch content or display games from your USB-C enabled mobile phone on the big screen. 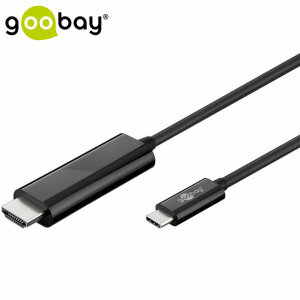 Even if you don't have USB-C compatible devices right now, it's well worth researching products for your wishlist as USB-C is going to be HUGE!